We love working with WordPress. 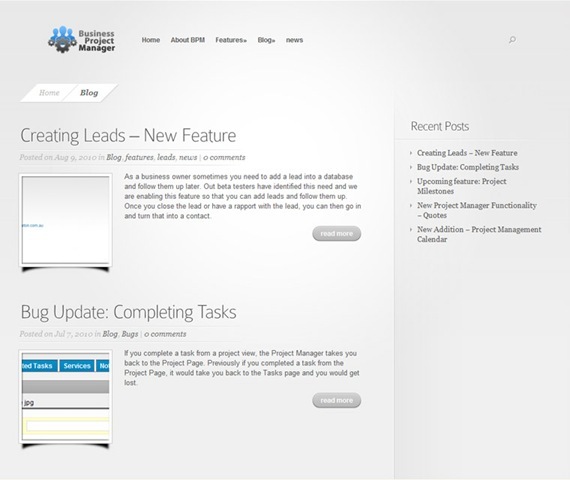 It is one of the most versatile, quick and SEO friendly CMS that we have ever come across. Usually we can accomodate most of our client’s needs by making the changes to the WordPress platform. Because of how we can theme WordPress, we can still make a site look and feel different to other sites and follow clients style guidelines. 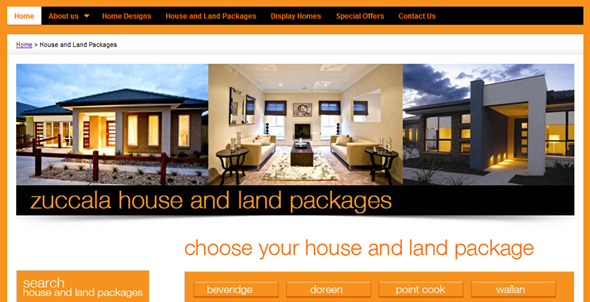 So having a site built in WordPress does not mean that you will lose any look and feel of your website. The front of your website looks just as great as you wish. The backend is provided by WordPress giving you the best options for SEO and CMS capability. 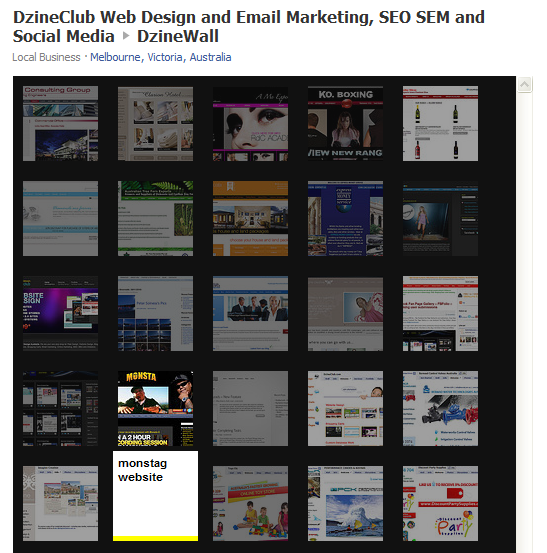 Here is a list of a few websites that we have developed in WordPress Blogging Platform in the last few months for our clients. 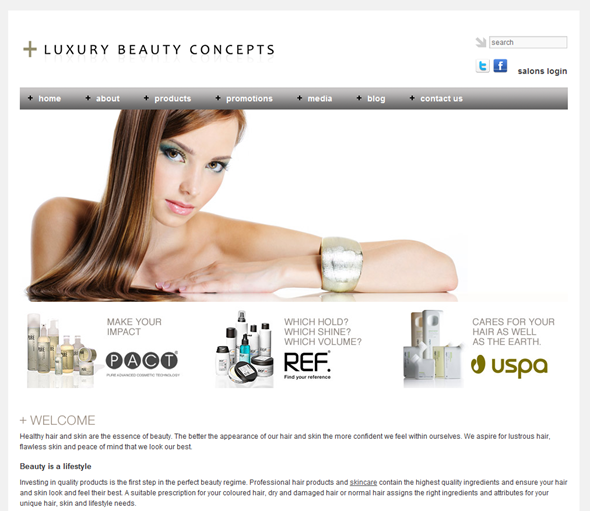 Luxury Beauty Concepts is an award winning leading supplier of luxury, professional hair products and skincare products. We just developed their website in WordPress which makes it easier for them to add new products, product lines, run promotions, blogs etc. 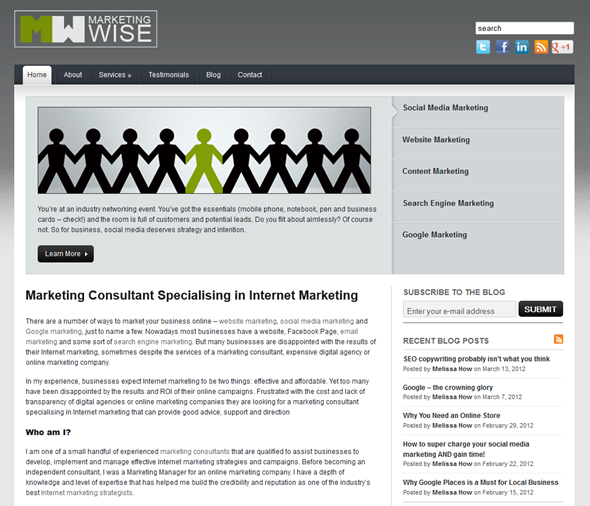 Marketing Wise is a Melbourne based company that develops marketing strategies for businesses. Its strategic planning and consulting services are delivered by Melissa How, an accomplished marketing consultant and lecturer, Associate Member of the Australian Marketing Institute (AMAMI), and Double Masters in Commerce Marketing (MCom.Mkt) and Entrepreneurship & Innovation (MEI). 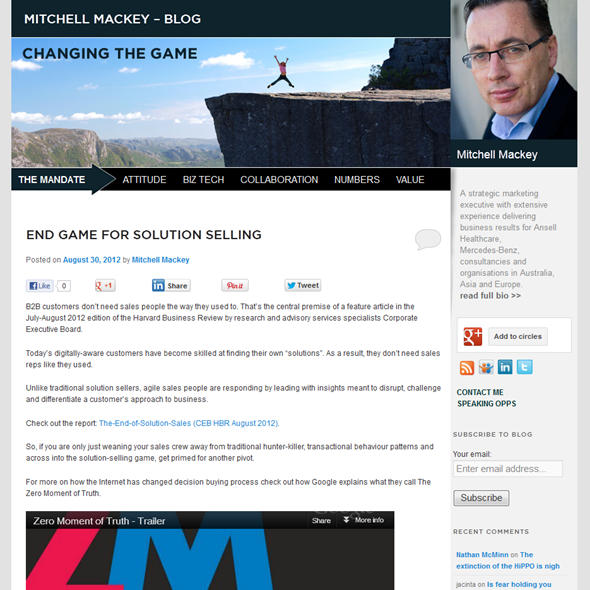 Mitchell Mackey is a strategic marketing executive with extensive experience delivering business results for Ansell Healthcare, Mercedes-Benz, consultancies and organisations in Australia, Asia and Europe. 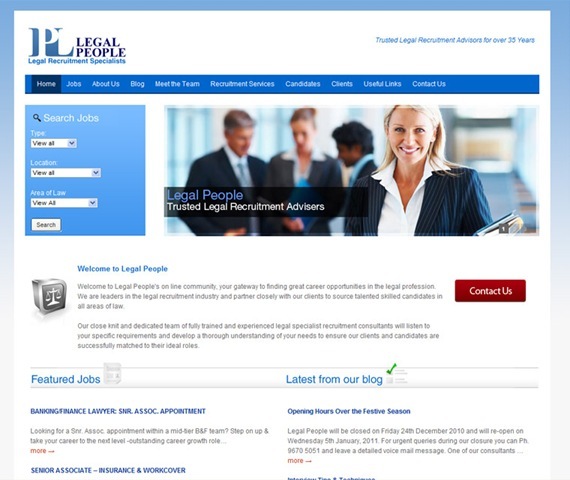 The New Legal People Website just launched last month. Legal People is a leading, highly reputable specialist legal recruitment service provider located in the heart of Melbourne’s CBD in Bourke Street (opposite the Law Institute of Victoria). Legal People are one of the first established legal specialist recruitment agencies in Australia with over 35 years of experience. MonstaG is one of the hardest working rappers in the biz. 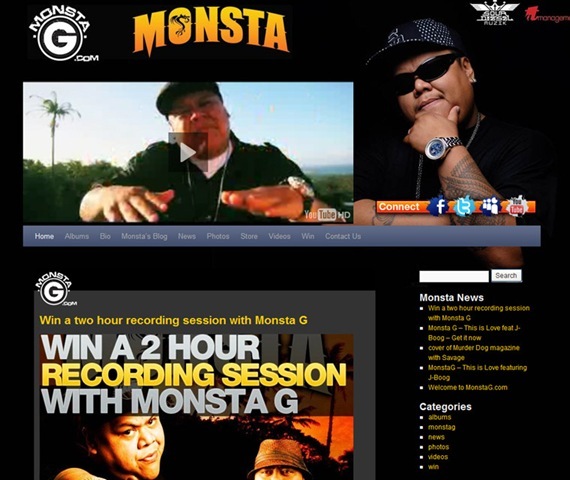 Originally from Long Beach, California, Monsta has been a powerful force on the music scene for a mighty long time. Running his own record label, Sour Diesel Muzik, production company, United Polynesian Entertainment and even his own clothing line, this man obviously likes to spread his wings wide. Musically he rolls solo and as part of underground RnB movements The Regime, Wesperados and All Gas No Brakes. He has toured extensively through Australia, New Zealand, Europe and the US, supporting for the BIGGEST names in the business including Nelly, Busta Rhymes, Chamillionaire, Boo Yaa T.r.i.b.e and Devin the Dude. 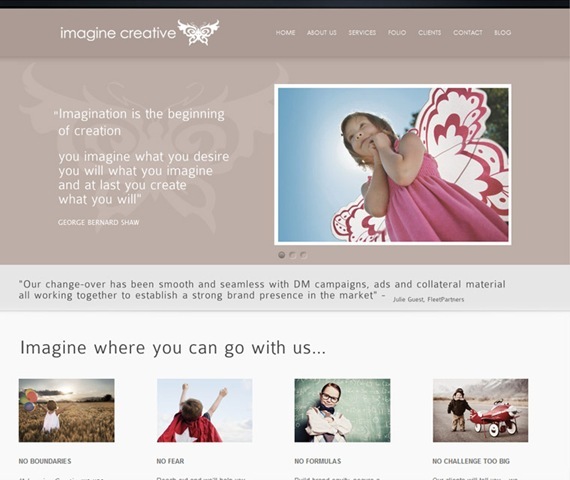 Imagine Creative are one of our partners. They are an amazing Graphic Design agency from Melbourne and help their clients overcome their clients marketing and advertising challenges. Understand Down Under run day tours and moonwalk tours around Royal National Park in Sydney. The Royal National Park is Sydney’s hidden secret. More than just bush & rainforest, the Royal boasts beautiful coastlines. It is only 30km South of Sydney; so instead of sitting on a bus, UDUs travellers relax or swim at the beach. We recently built the framework and launch FBFolio.com which is a gallery showcase of custom Facebook Designs and helps visitors rate and feature the best designs. 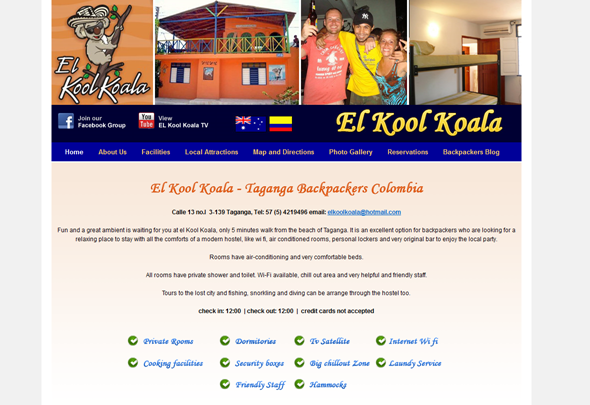 El Kool Koala are a backpackers in Taganga, Colombia. Their old website was hard to manage and not user friendly. 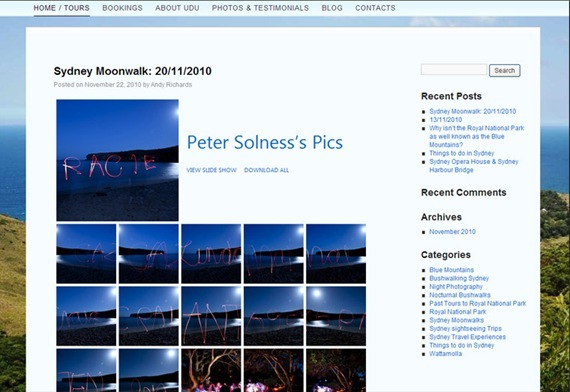 The new WordPress website allows them to make changes quickly, add photos and videos and maintain reviews from backpackers. NepalClub is an online wordpress portal for Nepal and information about Nepal. Our Client needed a very flexible framework that not only allowed a lot of data to be stored but also easily tagged and searchable information. 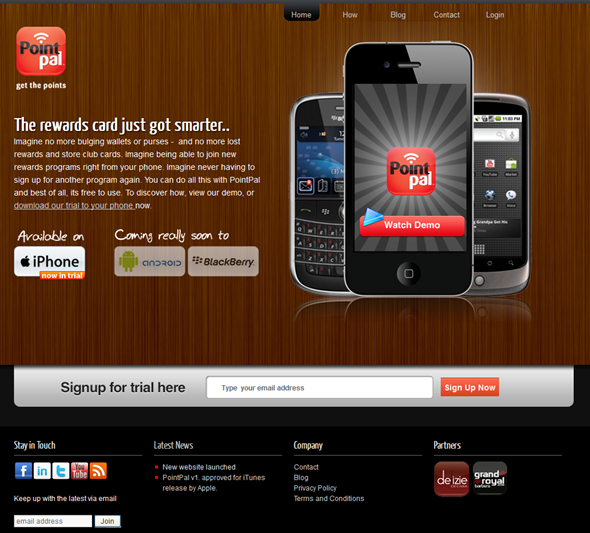 We built the site in wordpress and is now live. 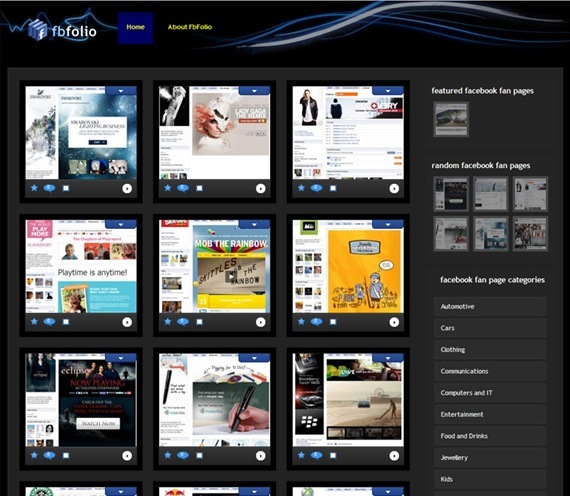 Aesthetics being a big part of the website, the client can go in and change the main image using just a few clicks. 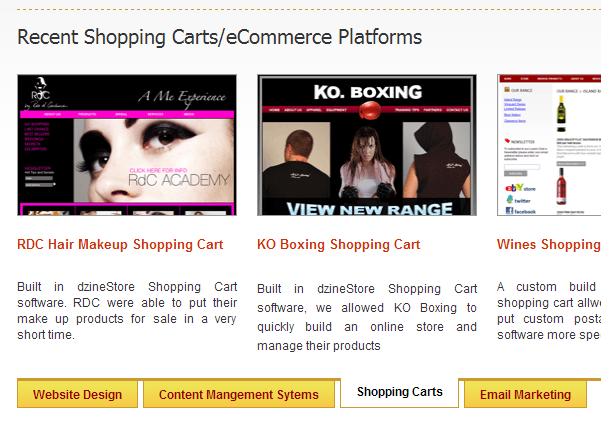 We are also finalising two websites this month so those will be added to the portfolio shortly. Please click on the yellow tabs down the bottom to scroll through the portfolio.